I think it is not difficult to code this. What do you think? 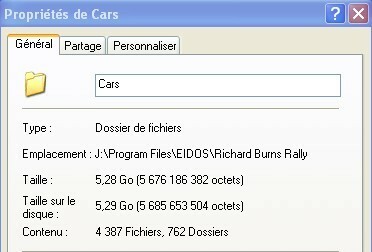 The file "CARS" is 5Go29. It is easy to make dark skins in PhotoShop. But anyway, I've gave you an idea - you decide what to do. http://www.sendspace.com/file/vswv17 - file from BH, BH is det !! Last edited by hunter_z on Tue 24 Jan 2012 00:59, edited 1 time in total. The application of pluggins or files that are not approved by the Administration RSRBR because uncontrolled sole responsibility of you.